San Francisco is such a fun city, and unique from every other California destination, that it should be on every West Coast travel itinerary. Unlike most of the American West, San Francisco is very walkable, and has an excellent public transportation system. 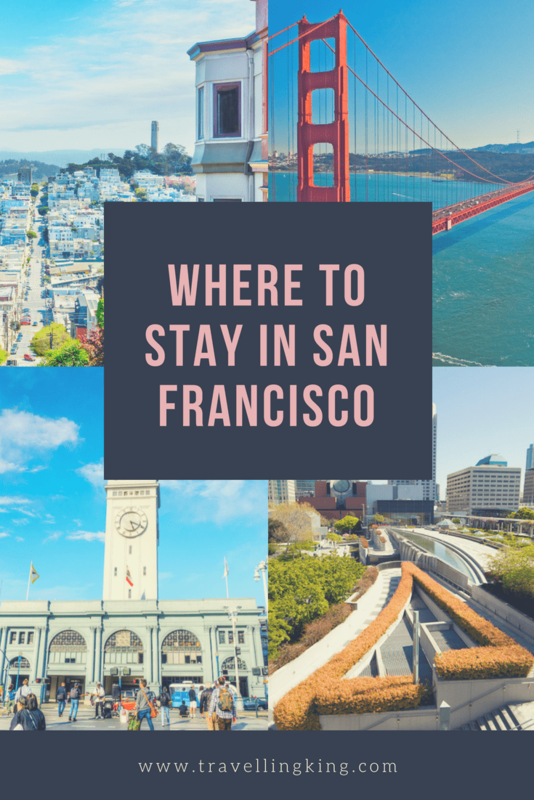 When choosing where to stay in San Francisco, you will want to consider access to public transportation, parking and safety. We’ve rounded up some of the best areas to stay in San Francisco. 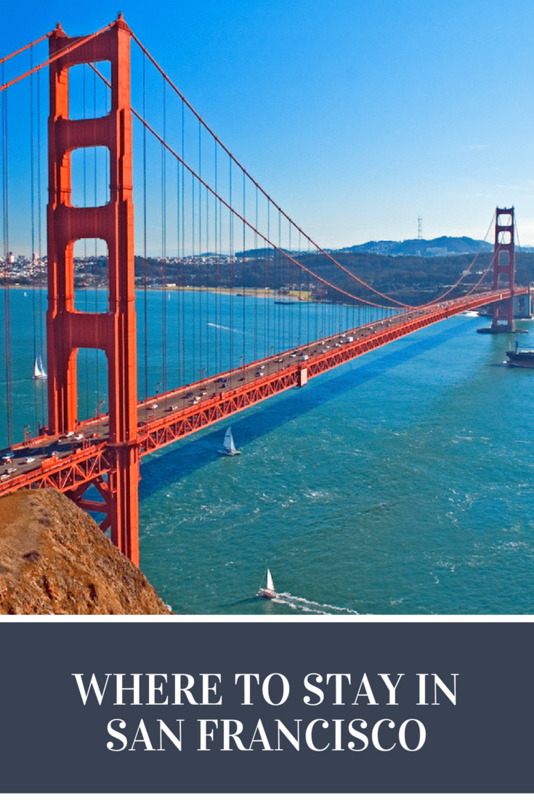 We will cover off all types of San Francisco accommodation options from Hostels to luxury San Francisco hotels as well as how to decide where to stay in San Francisco, the best San Francisco hotels, best places in San Francisco to visit, the best places to stay in San Francisco, hotels near San Francisco attractions, San Francisco neighborhood guide and many more. 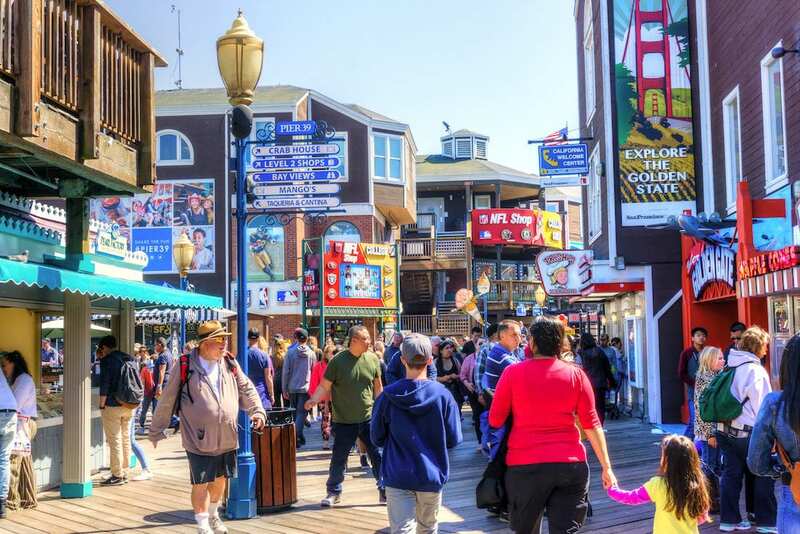 If you like to stay in the heart of the tourist district, be close to the main attractions and don’t mind crowds or higher prices, then you want to stay in the Fisherman’s Wharf area of San Francisco. 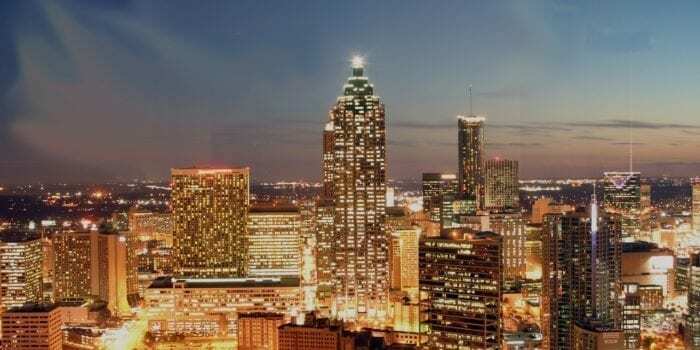 Especially if you only have a short time to visit and want to hit the highlights. 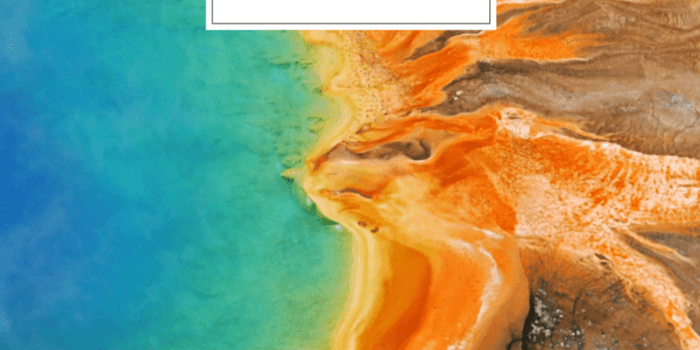 You can walk right on to any number of boat tours, including Alcatraz, enjoy street food and fresh chowder, followed by chocolate sundaes at Ghirardelli Square. 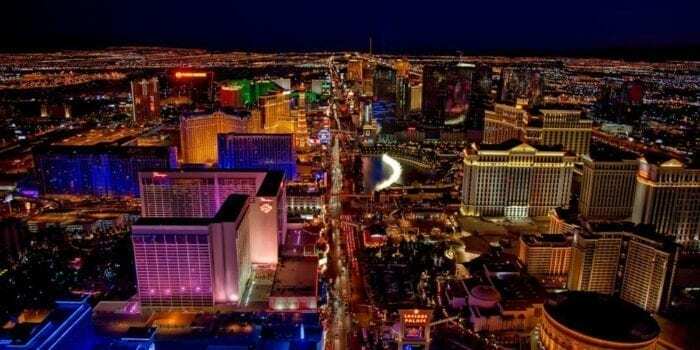 This area is also the best place to stay for first time visitors. 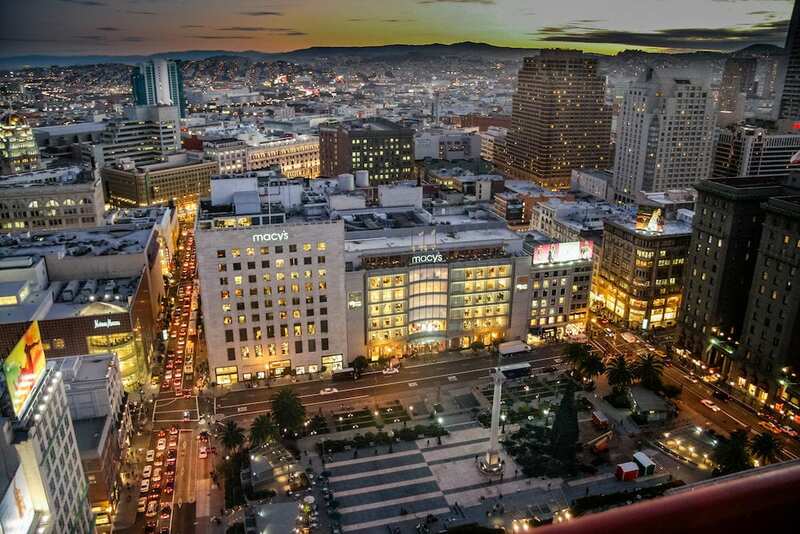 Union Square is the transit hub of San Francisco, and makes an excellent home base for your visit. 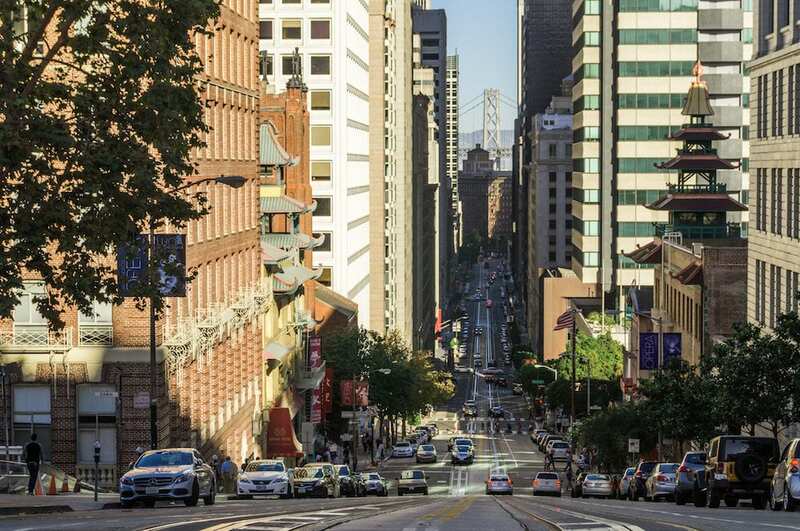 With so many transit options, including the famous cable cars, Union Square is a great place to stay in San Francisco because you can get to other parts of the city quite easily. Union Square is San Francisco’s main shopping district, and there are many restaurants to choose from as well. If you travel on points and plan to stay in a big-name chain hotel, you’ll find many options in Union Square. 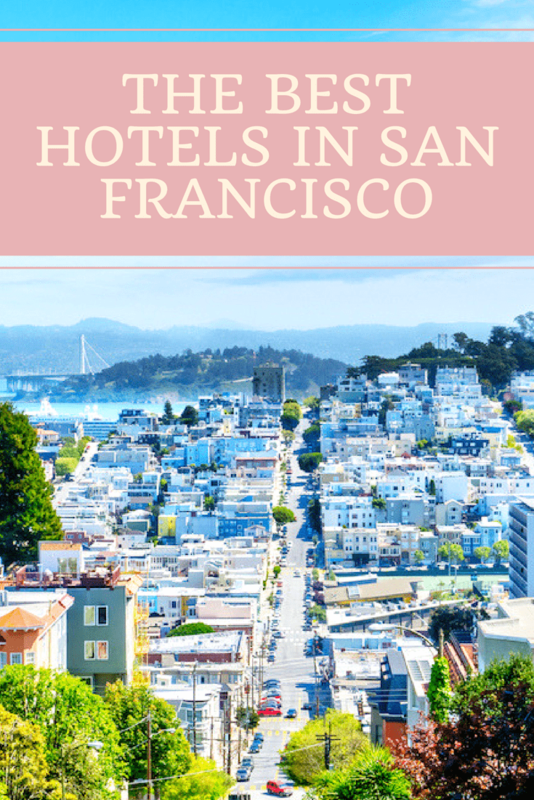 This is also a great area if you are wondering where to stay in San Francisco for a weekend. 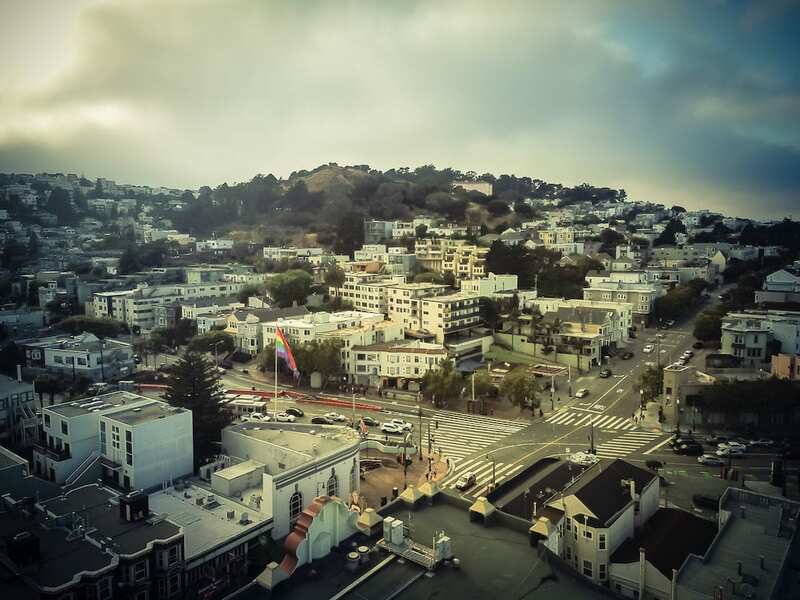 Adjacent to Chinatown is San Francisco’s Nob Hill neighborhood, best known for elegant hotels and prominent landmarks. In the Gold Rush days, Nob Hill was lined with mansion which have now been converted into luxury hotels. Nob Hill is a great place to stay if you want a quiet neighborhood with tree-lined streets, Victorian homes and lots of green space. This a place where to stay in San Francisco with a car. North Beach is San Francisco’s Italian neighborhood, and even if you don’t stay here, you’ll definitely eat here at least once! North Beach is less touristy than some other areas of San Francisco, but still offers a lot of things to do. 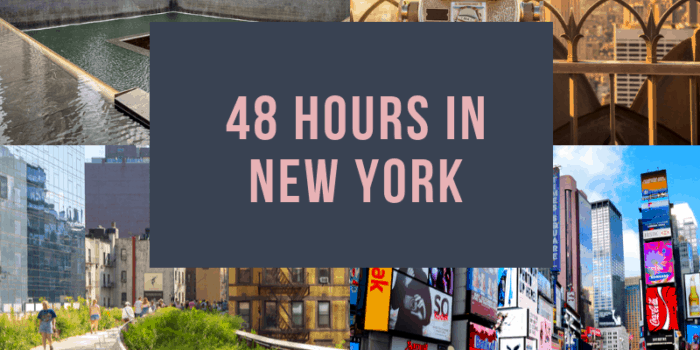 We’ve already mentioned the great food at dozens of authentic Italian restaurants, but there’s also eclectic cafes, boutiques and great views of the city. Nearby attractions include Lombard Street, Telegraph Hill and Coit Tower. At night, the bars and clubs of North Beach attract revelers from all over, so if you are looking for late nights, North Beach is a great place to stay in San Francisco. 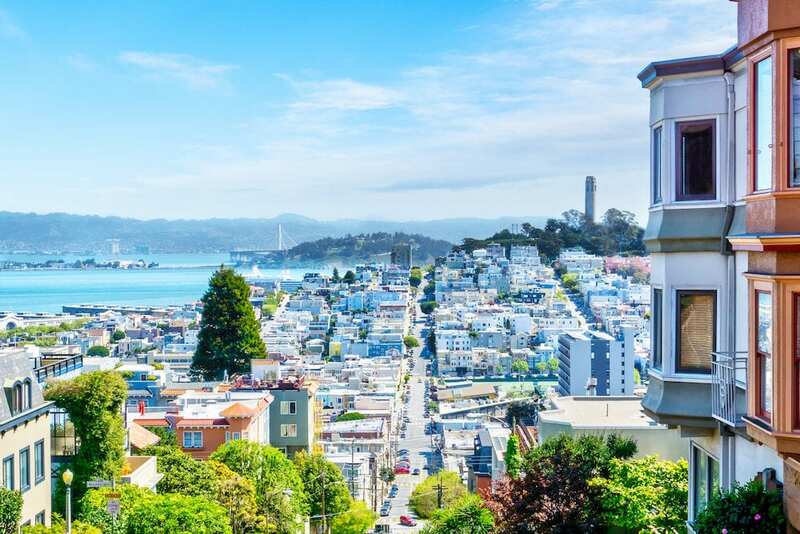 San Francisco has long been a leader on the LGBTQ scene, so you will find most neighborhoods accepting, however if you want to stay in the heart of the gay scene, consider staying in the Castro district when you come to San Francisco. There are many restaurants and bars in the Castro District, as well as a GLBT Historic Museum. With the F-Line streetcars, you’ll have easy access to other areas, like Fisherman’s Wharf. SoMa, or South of Market, is a haven for foodies in San Francisco. 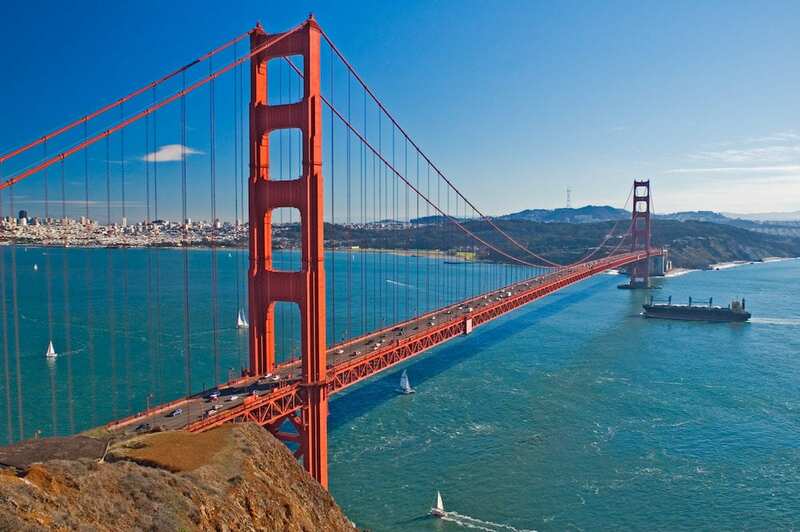 This waterfront area has many attractions, making it a great place to stay in San Francisco. 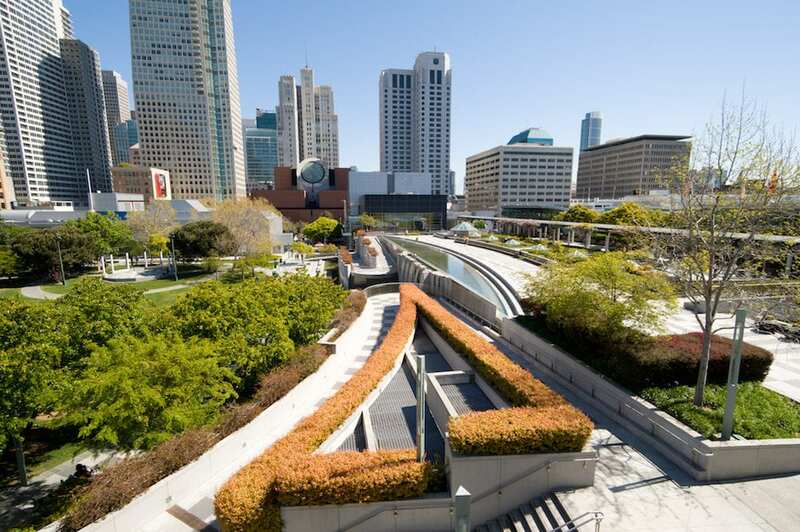 Many museums are located here, including the Museum of Modern Art and the Yerba Buena Gardens. Baseball fans will know SoMa as it’s where the San Francisco Giants play, at AT&T Park. Dozens of innovative, upscale dining options are popping up all over SoMa, as well as high-energy nightclubs to close out the night. The Mission District is right next door, with many more dining options for all budgets. 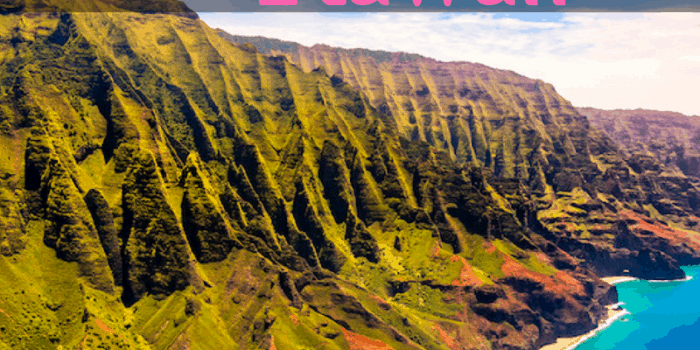 This is definitely the area you want to choose if you build your travel itinerary around food! Another fun waterfront neighborhood in San Francisco is the Embarcadero. This area runs from the Fisherman’s Wharf to North Beach and is home to the Ferry Building which is now a destination food market. Embarcadero is a popular place for morning joggers, thanks in part due to the stunning views of the Golden Gate Bridge. From several piers in the Embarcadero, you can hop a boat tour or a ferry to Alcatraz, or visit the Exploratorium, the Museum of Science and Art. 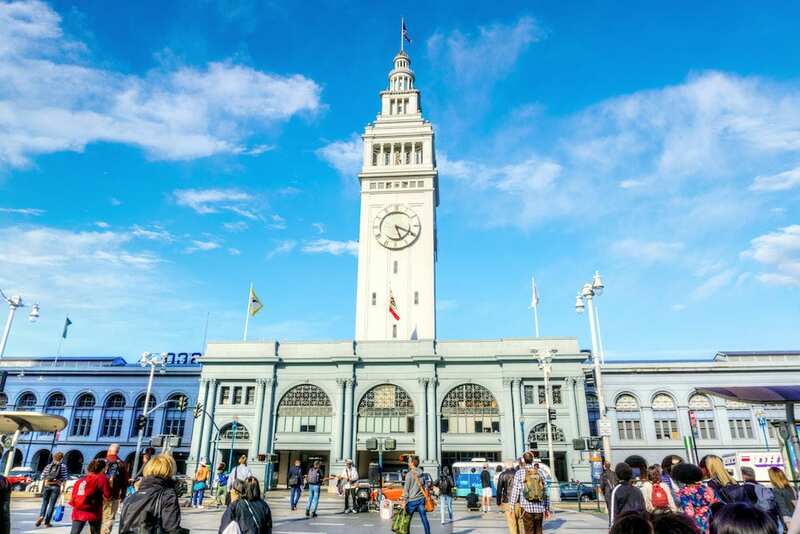 For a fun, central location with slightly fewer tourists than Fisherman’s Wharf, Embarcadero is a great place to stay in San Francisco.